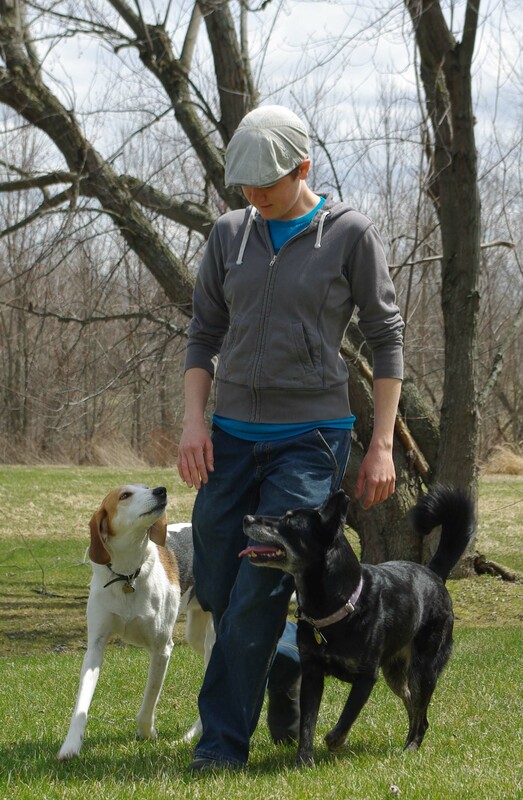 Scent detection is an up-and-coming sport that’s seen a recent surge in popularity in Canada. 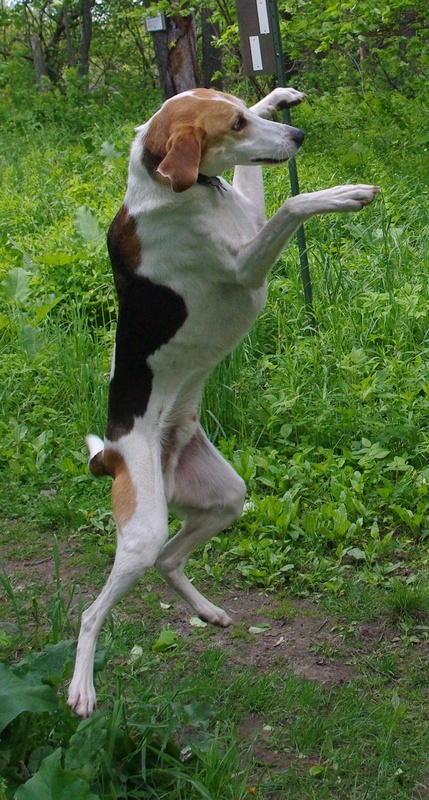 The goal is to teach your dog to search for a particular scent, and then alert you to its location. The scent can be hidden anywhere from in one of multiple containers, to an interior room, a vehicle, or the outside of a building. This is a great way to mentally exhaust your dog, and truly learn to appreciate the unique abilities of our dogs. 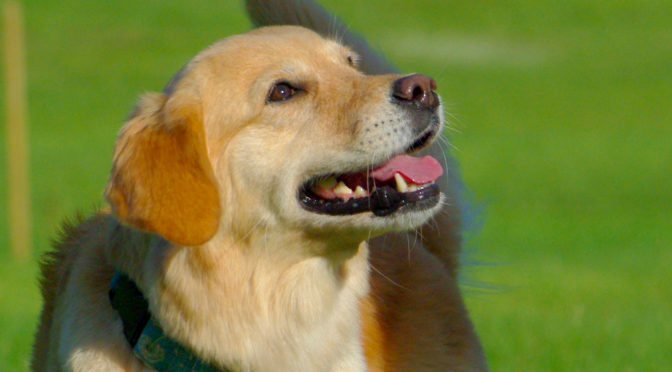 The training taught in class is similar to what is used to teach working detection dogs, including bed bug dogs, border patrol dogs, conservation dogs, and drug dogs. There are also some similarities to other scent sports, such as tracking and search and rescue. 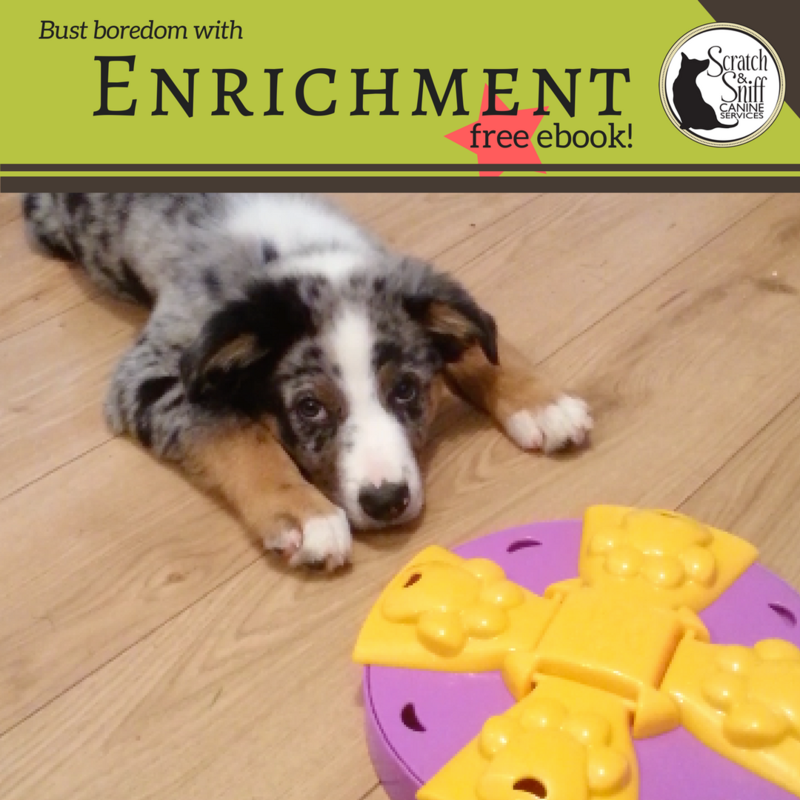 This is a fantastic way to tire out your pooch, and your dog will love it! Make-up sessions are offered at a discounted rate of $30/half hour and should be completed the same week as the class that is missed (subject to private session policy) – this will be required for earlier classes and optional for later classes. 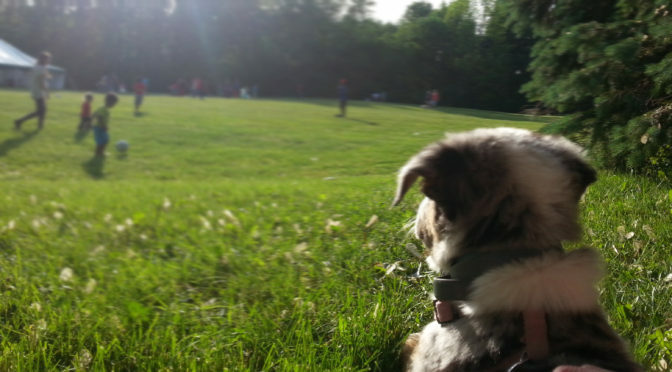 Dogs must not be a risk to people or dogs, and must be comfortable in a group class environment. Dogs with minor social issues may be accepted if the class is suitable to their behavioural needs. 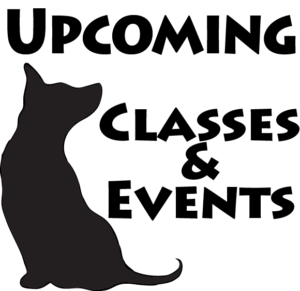 Prerequisites: Dogs and owners must have basic clicker training skills as taught in the Puppy Socialization or Life Skills programs. Training supplies as outlined in your handouts. Students will be required to purchase three identical Tupperware-type containers suitable to the size of their dog. Requirements will be reviewed at the first class. 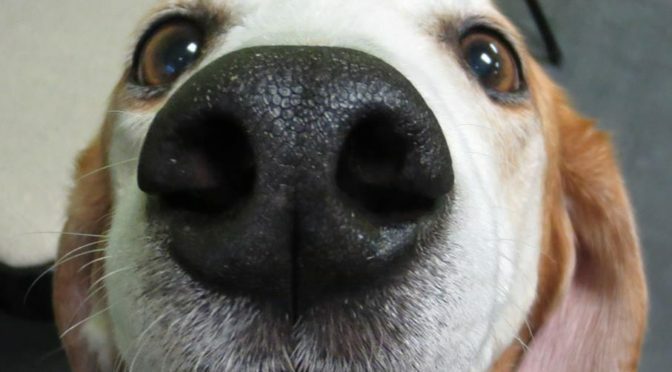 If you have not attended classes at Scratch and Sniff Canine Services, please review the above prerequisite behaviours and contact the office to arrange for a free assessment, and view the free Orientation Webinar prior to starting class. If you have questions, please contact the office prior to enrolment.